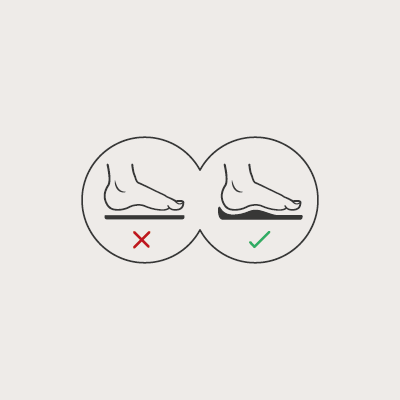 YOUR FEET AREN’T FLAT, SO WHY WEAR FOOTWEAR WITH A FLAT FOOTBED? 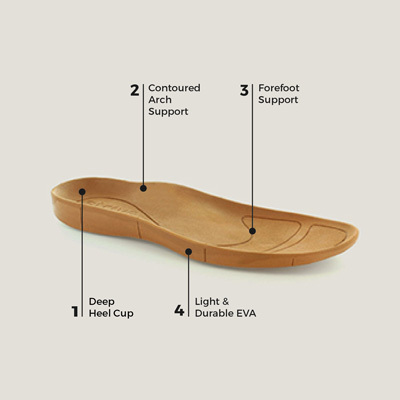 All Strive footwear incorporates our podiatrist-designed ‘Biomechanical Footbed Technology’ which re-designs the classic flat footbed to the natural contours of your feet. 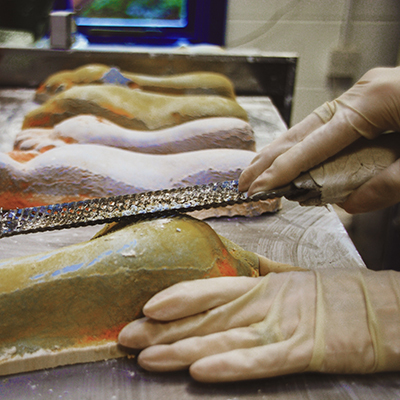 Sculpting the precise shape of our footbed took months of analysis; studying every curve of the human foot. We worked closely with UK leading podiatrists and drew from the expertise of our custom-made orthotics laboratory, to finalize the design. Crafting comfort that’s not artificially created using excess cushioning, instead by supporting the foot in the very position it is meant to be held in. Helping improve posture and reduce harmful stresses in your feet and body – a contributing factor to many common aches and pains. Thousands of Strives have been purchased by podiatrists from across the world and our sandals have been granted the APMA seal of acceptance. The APMA Seal of Acceptance Program recognizes products that have been found beneficial to foot health. Each Strive sandal has been reviewed by APMA podiatrists to ensure its safety and overall quality.